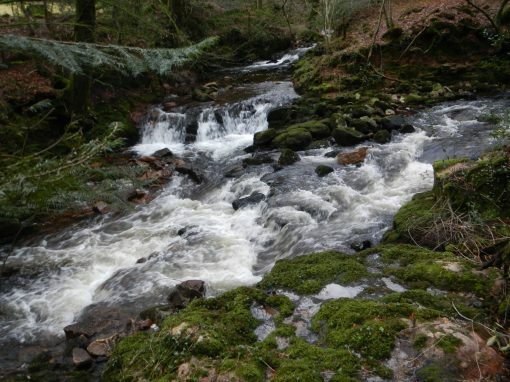 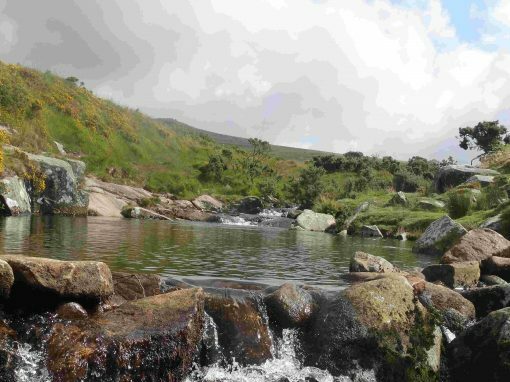 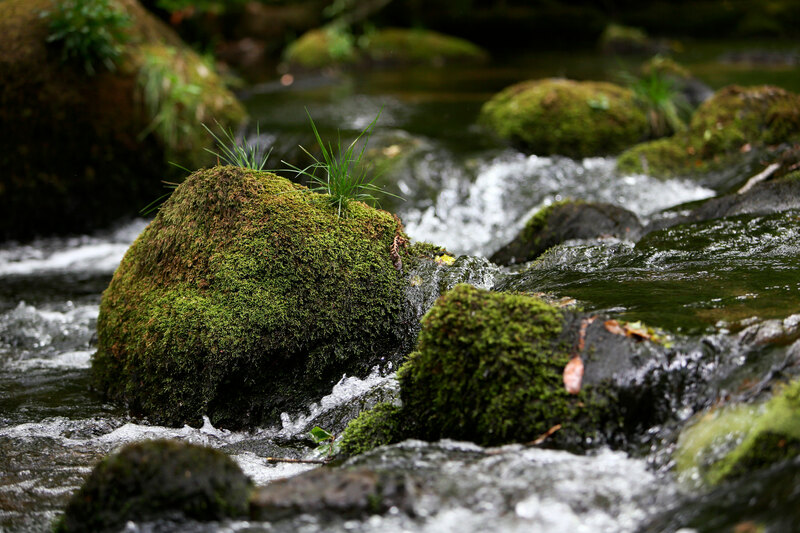 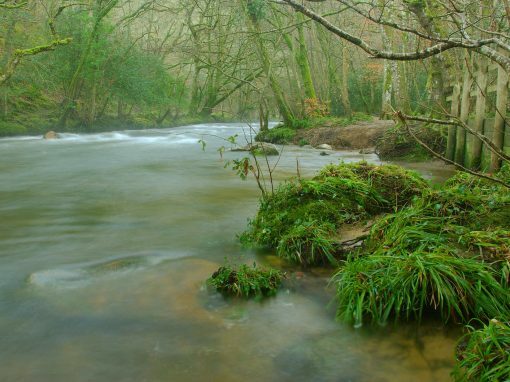 Rising on the Southern slopes of Dartmoor, the River Erme bubbles and flows through granite and clay before joining the English Channel in Bigbury Bay. 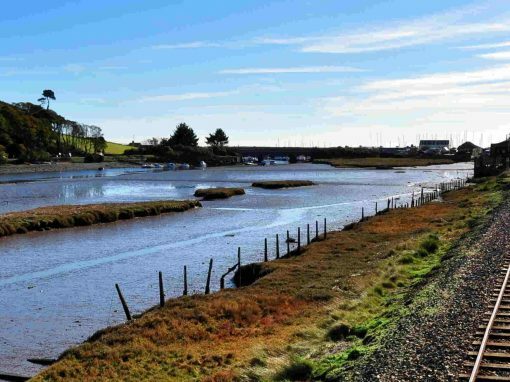 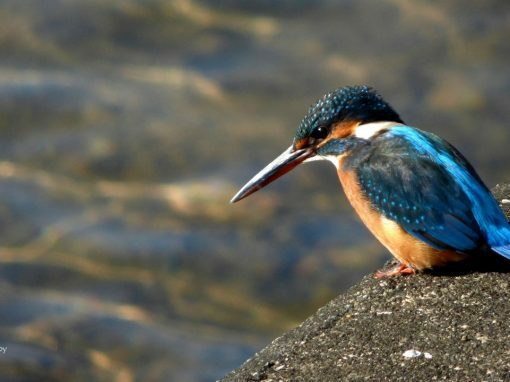 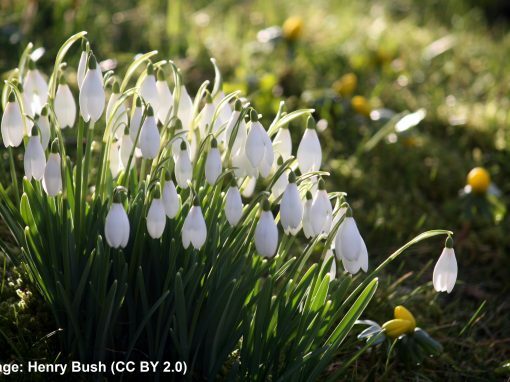 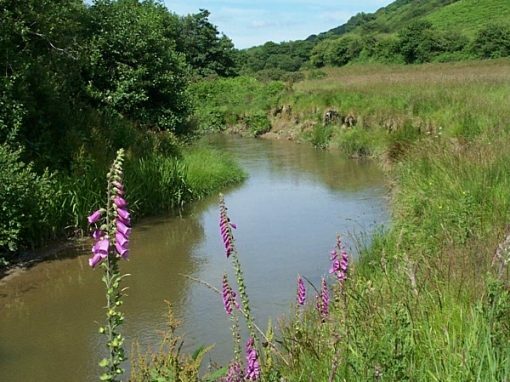 An Area of Outstanding Natural Beauty, the Erme Estuary is a fantastic spot for Bird watching. 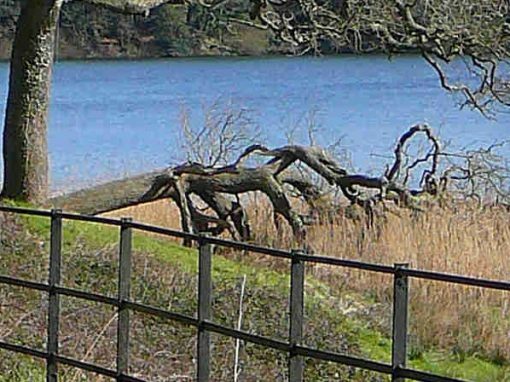 Egret, Curlews, oyster-catchers ans kingfishers have all made this special place their home. 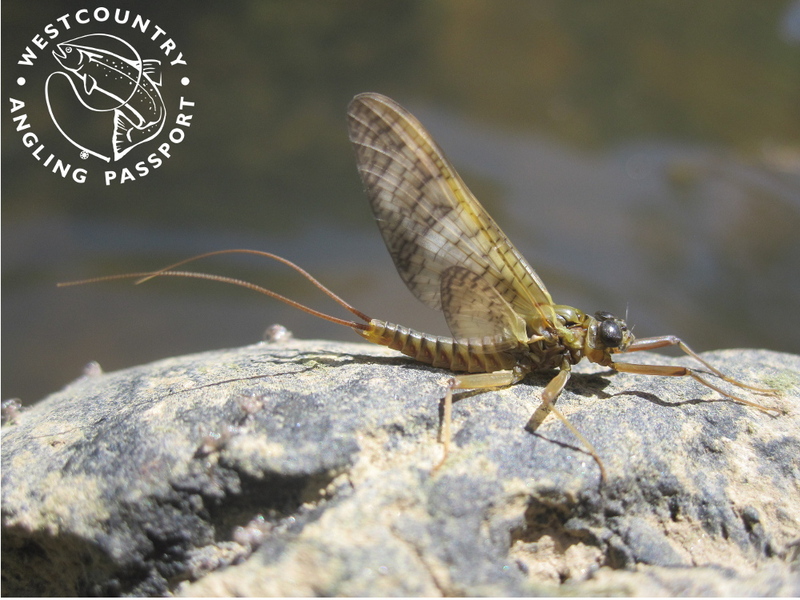 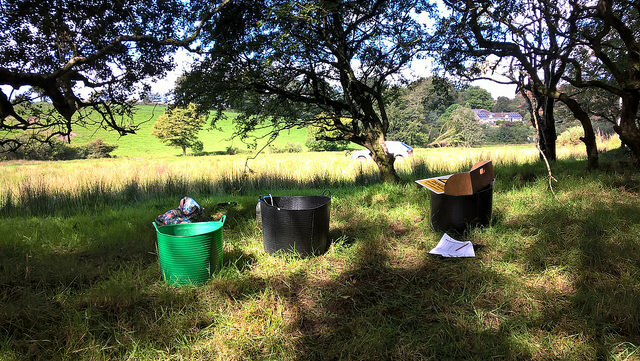 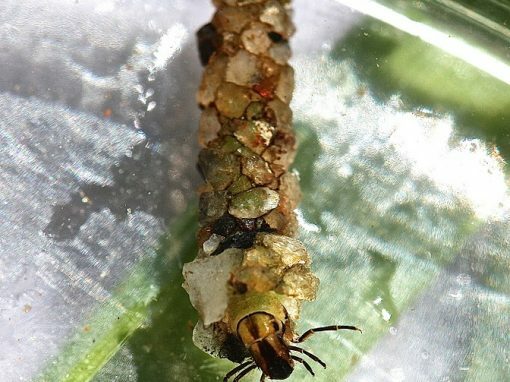 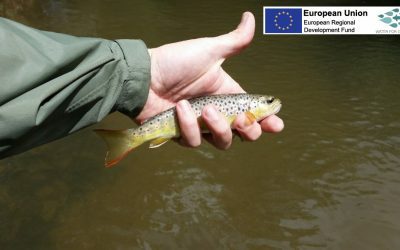 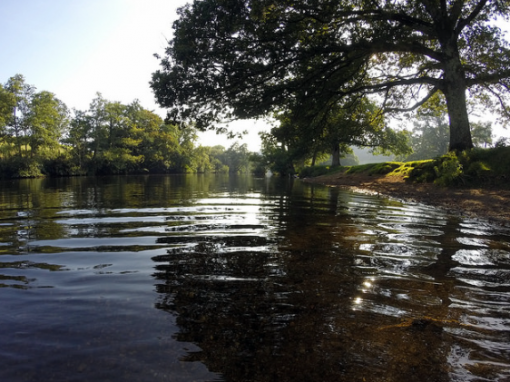 If you love your local river, understand how vital it is to you in your life and share our passion for keeping it healthy for you and your community, then there are many ways for you to get involved. 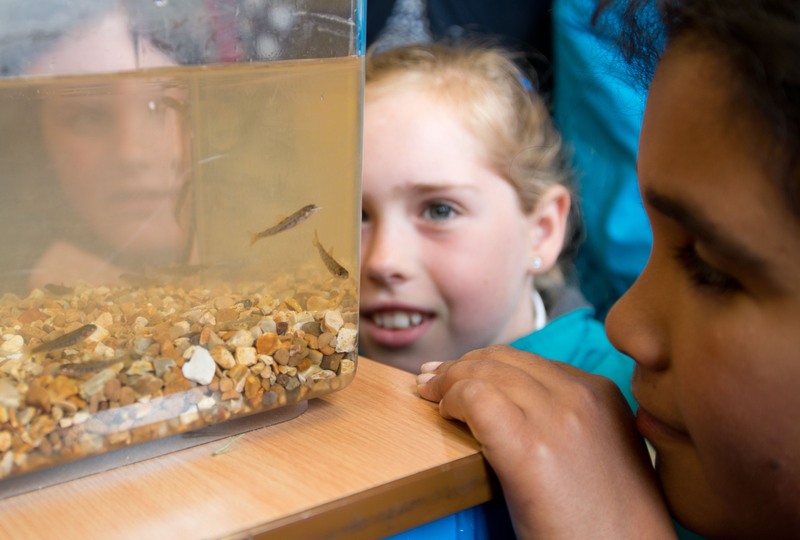 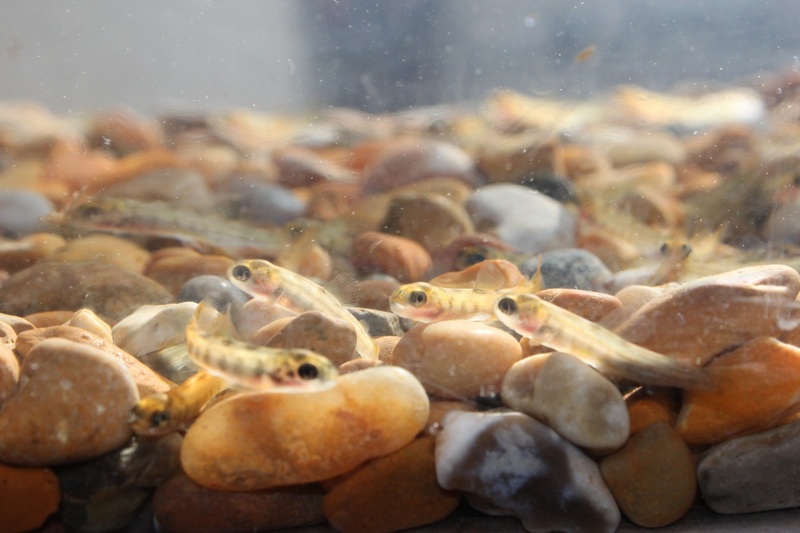 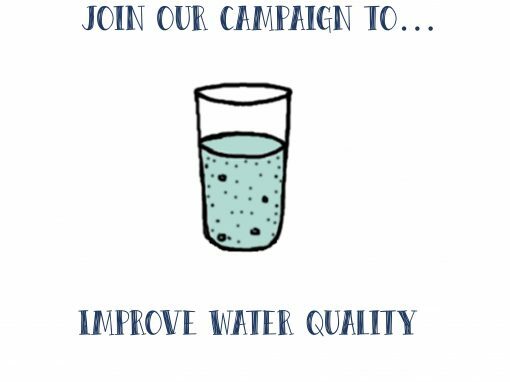 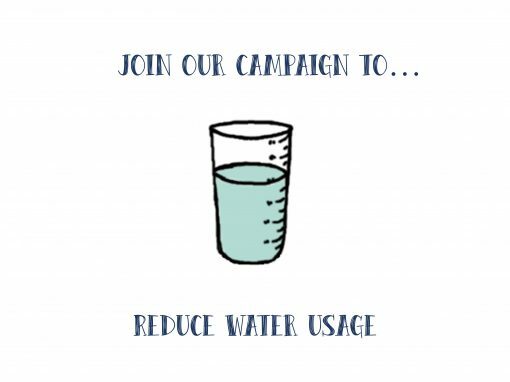 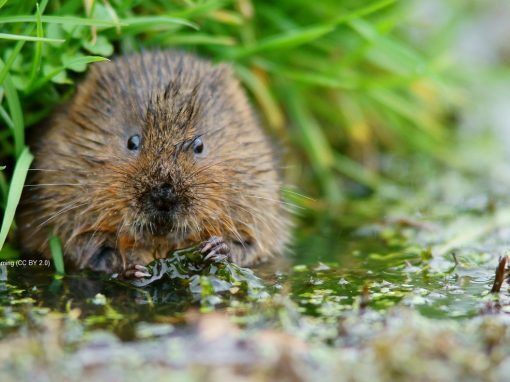 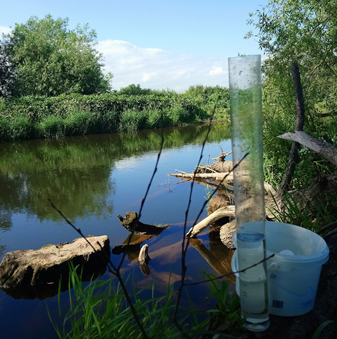 Whether it’s helping on a river clean-up day, becoming a river scientist, going on a river walk or simply making a donation, working together we can help your river bring water to life for many years and generations to come. 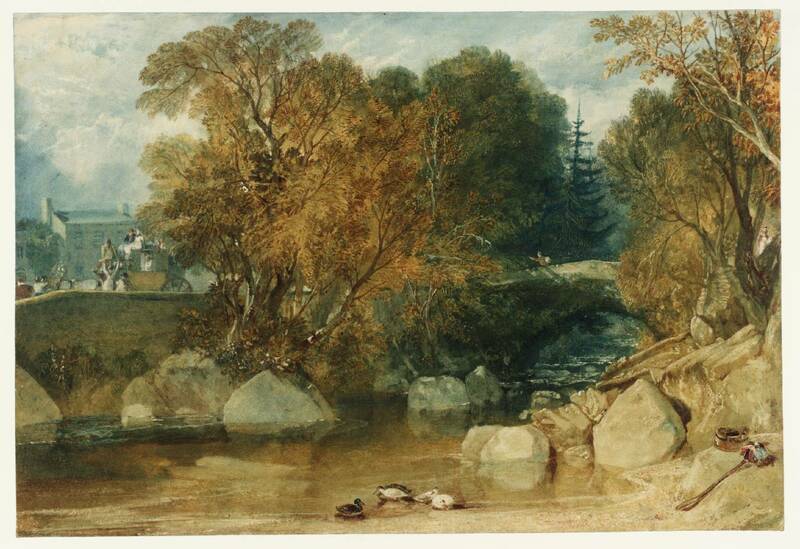 In 1811, Turner spent two years in Devon where he was inspired by the beautiful landscape to paint this stunning water colour of the River Erme in Ivybridge. 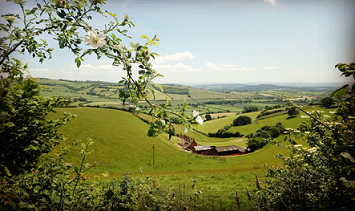 These days, there is a thriving artistic community in South Devon, no doubt inspired by the natural beauty they live in. 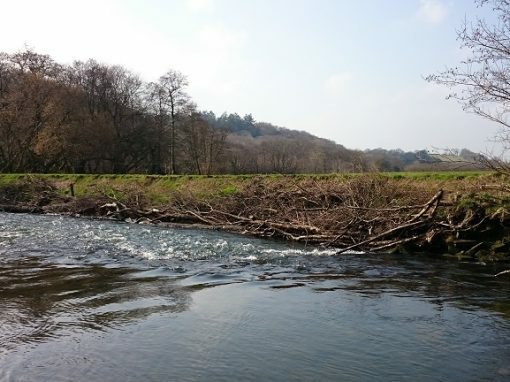 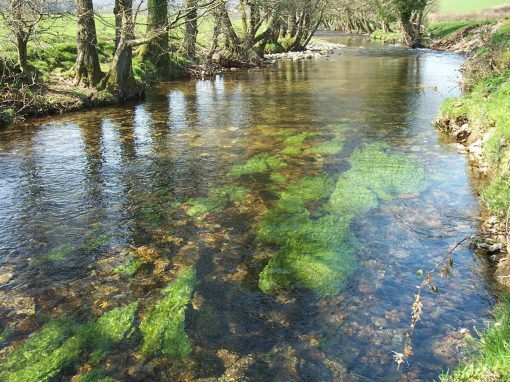 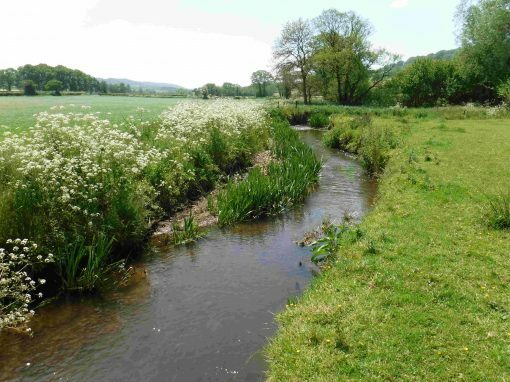 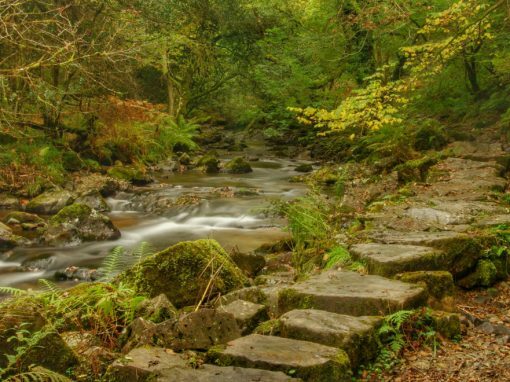 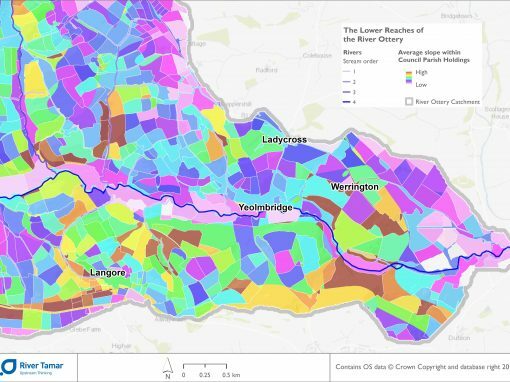 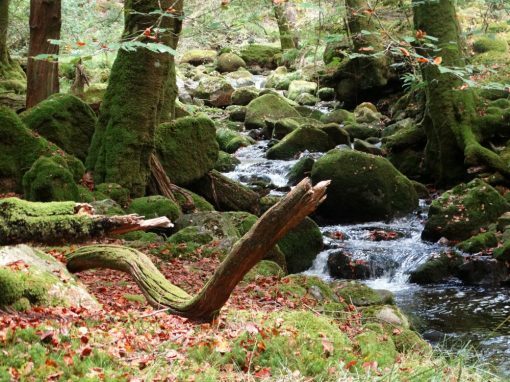 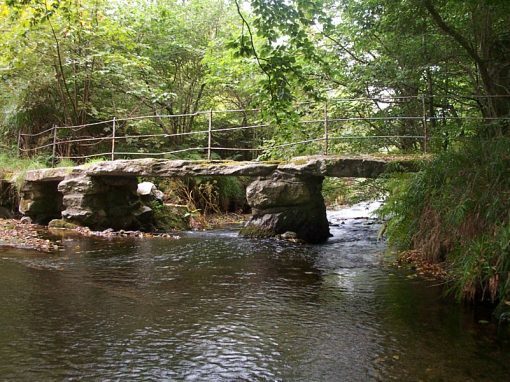 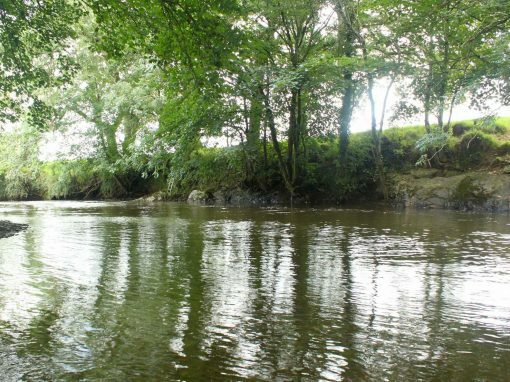 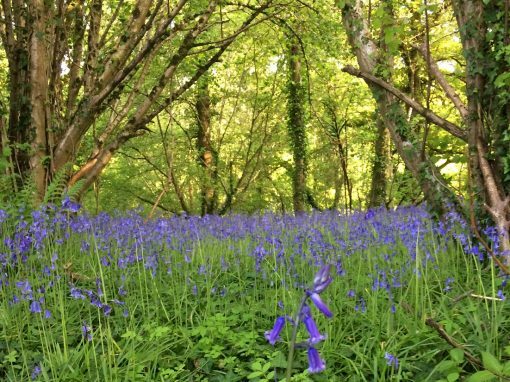 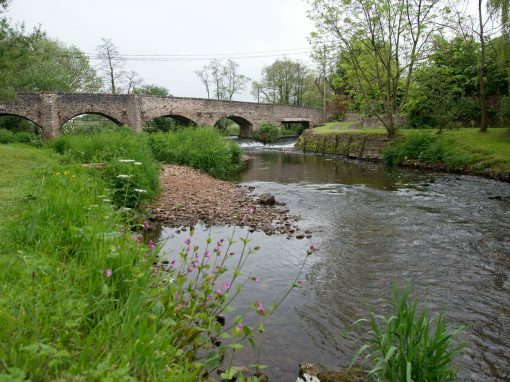 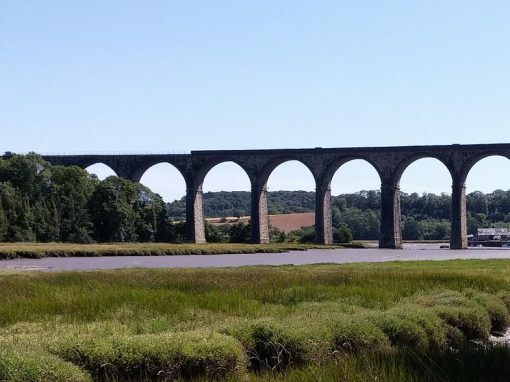 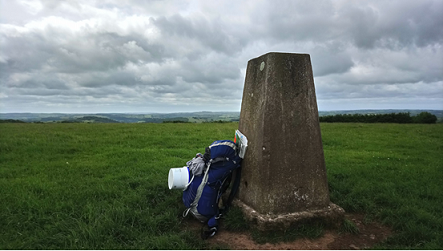 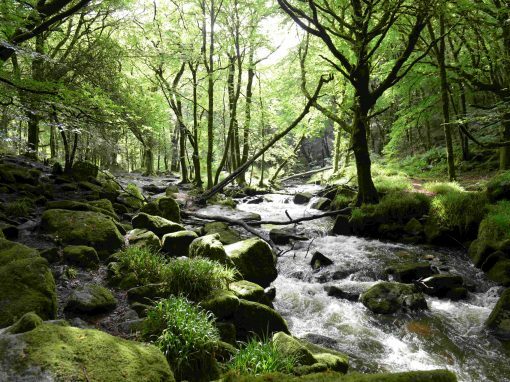 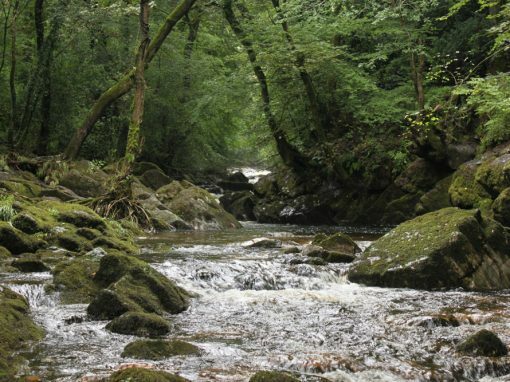 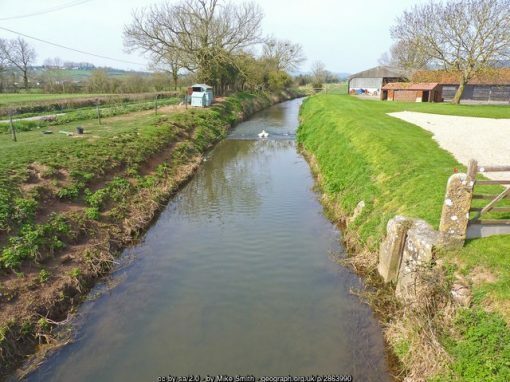 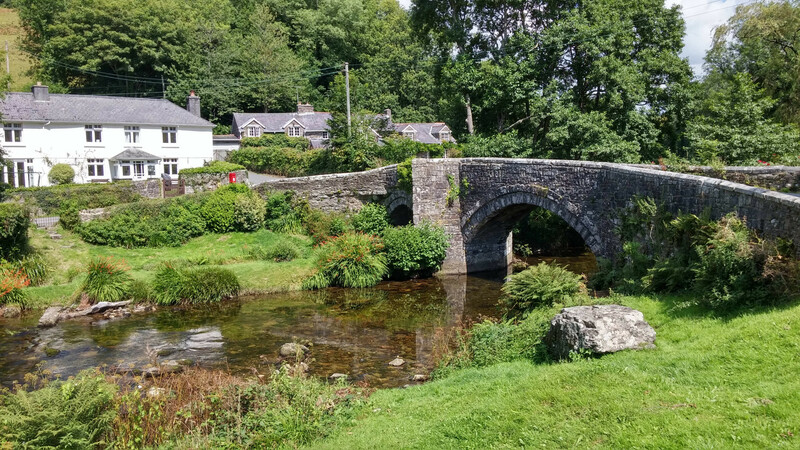 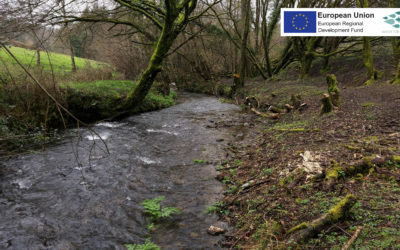 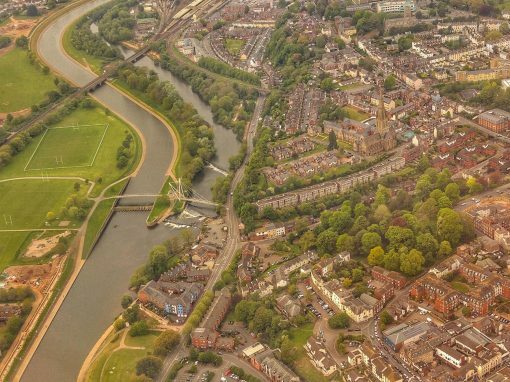 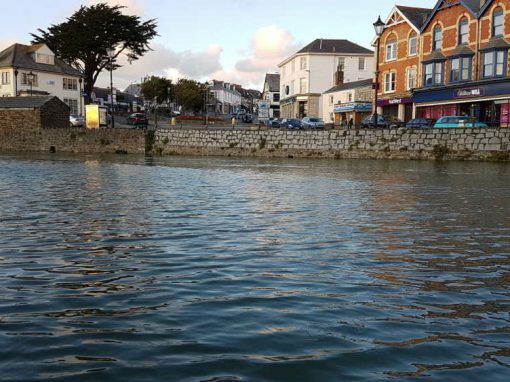 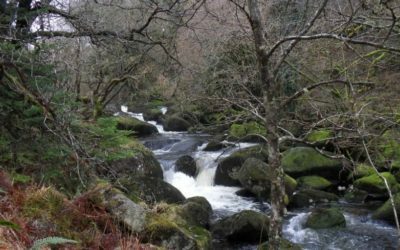 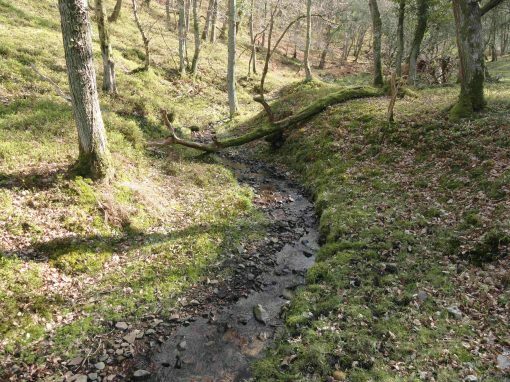 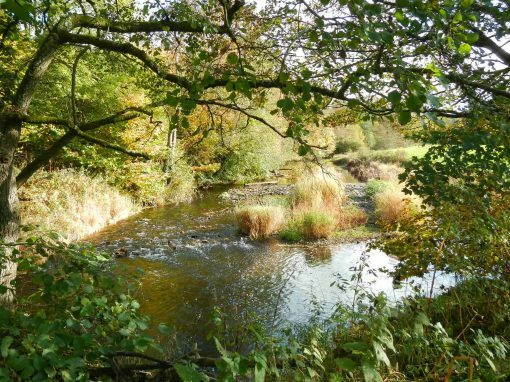 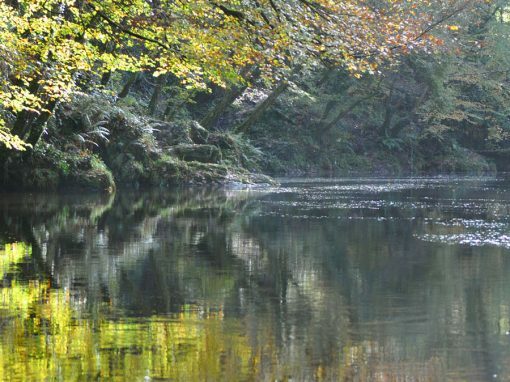 From Roman times to the present day, Westcountry rivers have been an ever-present thread running through our communities, our culture and our heritage. 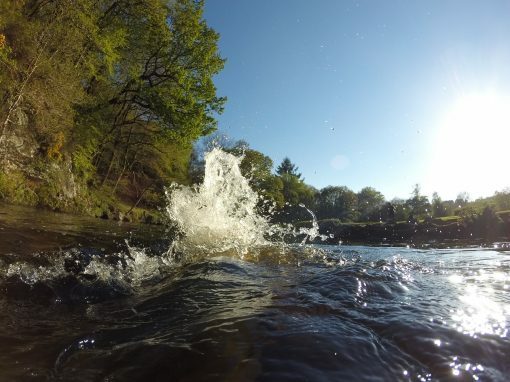 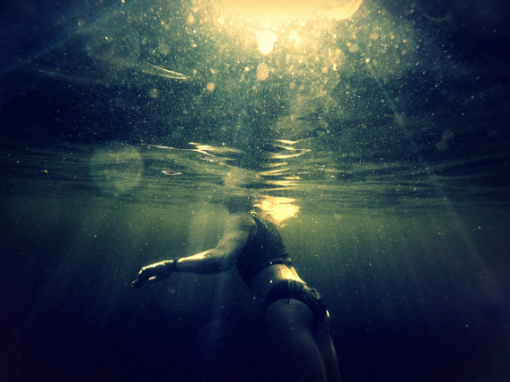 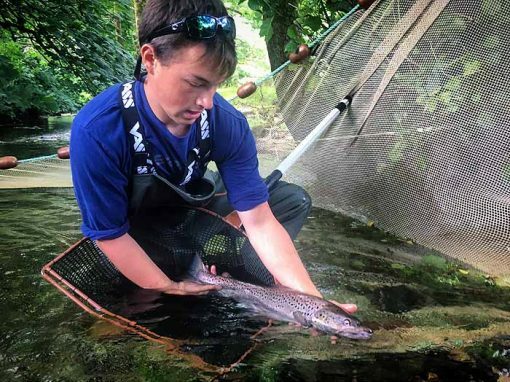 Ever increasingly, we have come to realise how wonderful it is to spend time on, in or near a river and they are so often the backdrop to our fondest memories of days spent outdoors, being active and spending time with nature.